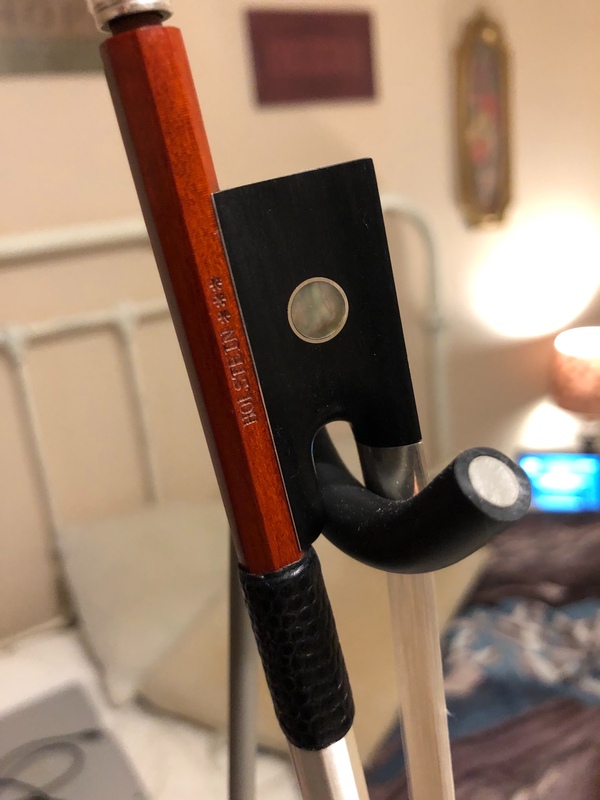 Barley used Holstein 3 Star Pernambuco Violin Bow. 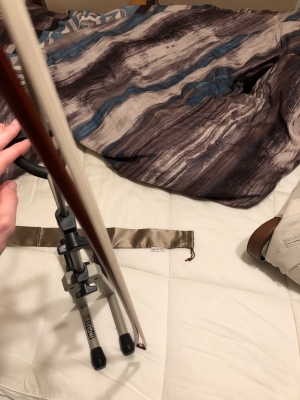 This is the highest quality bow they make. I used the bow maybe 3 times for 30 minutes or less each time. It’s still new and is an amazing quality bow. Bow hair has always been loose and not strung tight all the time. Only tightened up when I used it. 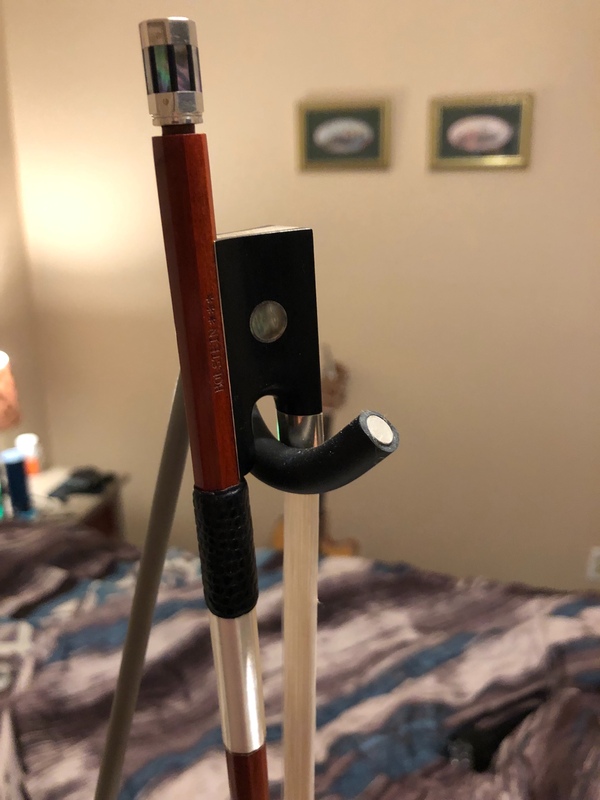 Purchased by me from Fiddlershop a couple months ago. I just am not playing violin like I thought I would and I have some other hobbies I would like to take on. I’m not sure how much I want to sell it for but I can give a good deal on it. Just PM me with your offer if you are interested. All offers welcomed. Thanks for looking and please ask any questions. This could be a fantastic deal. 😎 If no one grabs it give me a call in a few weeks.